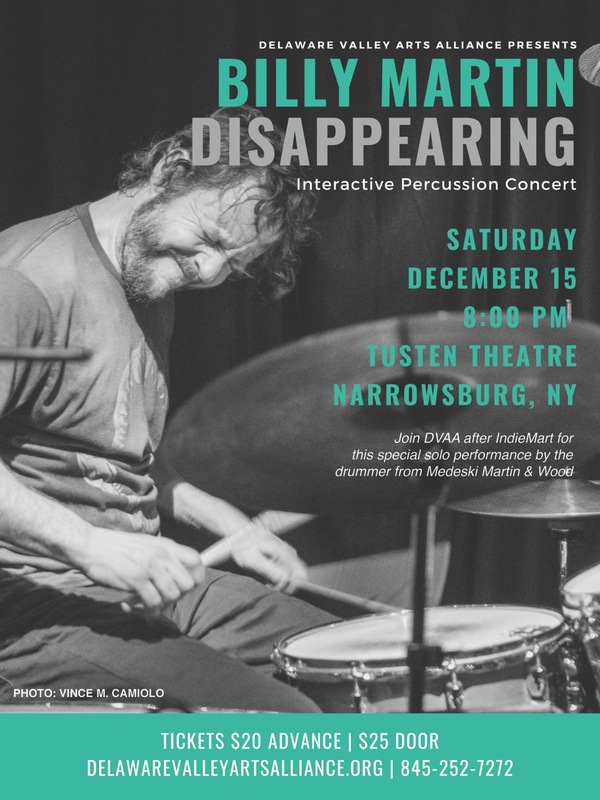 Best known as a member of the musical trio Medeski Martin & Wood, Billy Martin is an American composer, percussionist, visual artist, educator and record producer. This entry was posted in Amulet, Music, Percussion Education by billymadmin. Bookmark the permalink.